Home » News » How to record a vehicle purchase in QuickBooks? How to record a vehicle purchase in QuickBooks? 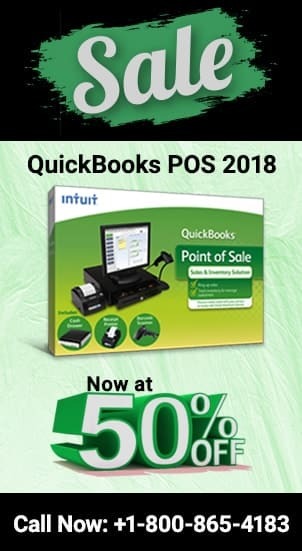 As we know, QuickBooks offers some great functionality for handling transactions of fixed assets such as cars, machinery, buildings and so on. It even enables you to track depreciation on these assets. Tracking depreciation can help you in making decisions about whether or not to retain the asset and when to sell it. Thus keeping a record of movable and immovable assets becomes all more important. With that said, lets just check out, how to record a vehicle purchase in QuickBooks. Fixed Assets: Assets purchased for long term use are usually called fixed assets. These assets are meant for regular use and are usually more expensive than variable assets. Examples of fixed assets are cars, machinery and land. Depreciation: Overtime reduction in value of any fixed or variable asset is known as depreciation. Usually, we only calculate the depreciation on fixed assets as they are more expensive. Select Fixed Assets from the categories provided. To record the purchase of the vehicle, simply record a purchase and link it to the Fixed Asset Account that you created by following the steps provided above. Once the account has been created, you’ll have to handle depreciation and any loans and liabilities that come with this new asset. Click on the Gear Icon and select Account and Settings. At this point, you should leave Unpaid Balance field blank as we’ll be handling that later and note that we are still not yet done with “how to record a vehicle purchase in QuickBooks”. Here we need to pass the loan entry. 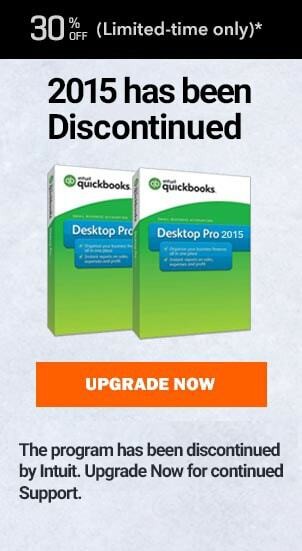 QuickBooks record bounced check greyed out. What to do? How to record security deposit in QuickBooks? How to record reimbursed expenses in QuickBooks? Recording both the loan amount and depreciation will be done through simple journal entries. These entries will then be linked to particular accounts. You should also record every payment made for the loan. This can be done by entering checks and linking them to the loan. To record depreciation, you can follow the same steps provided for the loan. Except this time, select Depreciation account instead of long term loan. Also, you’ll have to regularly create journal entries for keeping track of depreciation. Depreciation will have to be calculated by the user themselves.